why a web page of marine collagen? This special ingredient is worth to be explained in a proper way, as too much information on the Net is confusing and mistrusting. We, as proud manufacturers of this natural ingredient, wish to offer true and reliable information on this protein obtained from wild fish origin. Since many years ago, the company Juncà Gelatines has been working with diverse materials in order to obtain first quality ingredients related to collagen. Hydrolyzed marine collagen was successfully obtained from a range of fish close to cod family. So firstly, they took the raw material, it is, the frozen fish skin, all the way from the North Atlantic area, to Banyoles, in Catalonia (Spain). Then they treated the material so as to obtain the desired high quality collagen. But after having proved the validity of the process, it was important to improve it. Japanese eat collagen in attempt to stay young!! Can marine collagen improve joint health? Many people are looking for natural alternatives to relieve arthritis-related joint pain and discomfort. Could marine collagen be the answer? The Faroe bonus : where fish is life. The location of the Faroe Islands in the heart of the North Atlantic brings an extraordinary combination of favourable conditions for fisheries. 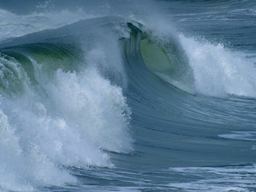 The seas around are a unique ecosystem which waters are amongst the cleanest in the world. They are temperate thanks to the dynamic current system of the Gulf Stream creating an extremely productive environment hosting diverse and abundant valuable marine species. The Faroe Islands have exclusive competence to legislate and govern independently in many areas which includes the conservation and management of living marine resources within the Faroese 200 mile exclusive fisheries zone. The main target of the Faroese fisheries management is to protect and use fish stocks in order to ensure biological and economic sustainability in addition to securing optimal socio-economic benefits from fisheries. The success of this Faroese management system introduced in 1996 has become a matter of international interest. 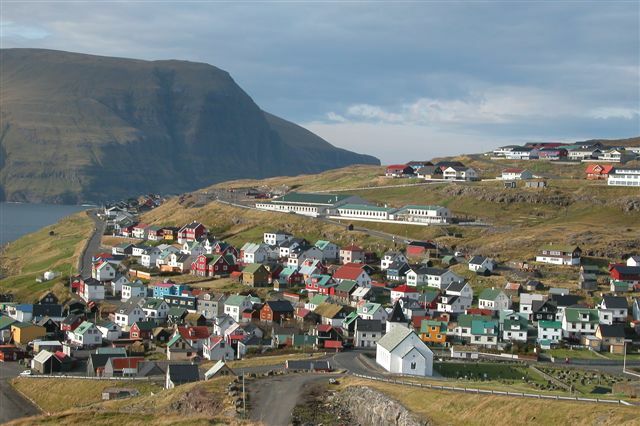 The Faroe Islands history of commercial fish and seafood exports is distinguished by rapid progress and fast adaptation of state-of-the-art technology. The complete fishery sector is currently implementing a unique, digital and comprehensive chain traceability system making it possible to trace all fish processed in the country . Is in the frame of this exemplary managed marine paradise that Seanergy is obtaining its sea origin products to contribute to improving our quality of life.